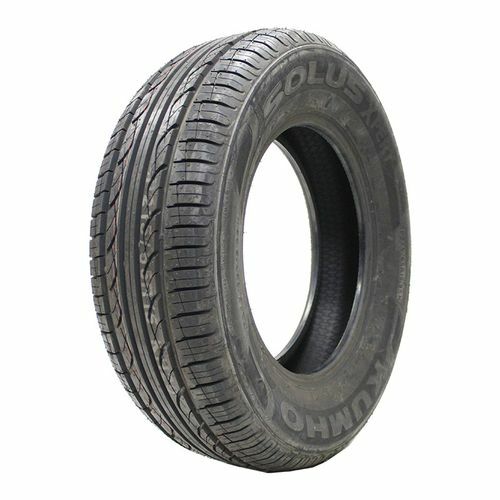 The Solus Xpert is part of Kumho's High Performance Touring family. The Solus Xpert is a great option for vehicle owners who use their vehicles on a day-to-day basis. The Solus Xpert is available in 15 sizes and covers a wide range of vehicles in the marketplace that require a touring performance tire with an H speed rating. The computer-generated all-season symmetric tread design and tread compound will deliver outstanding value without compromising performance and comfort. The Solus Xpert is an outstanding choice for replacement of original equipment tires. An added advantage in considering the Solus Xpert KH20 is the 50,000 mile limited mileage warranty that is offered by Kumho Tire. Four wide circumferential grooves assisted by lateral grooves efficiently evacuate water for maximum all-season performance. 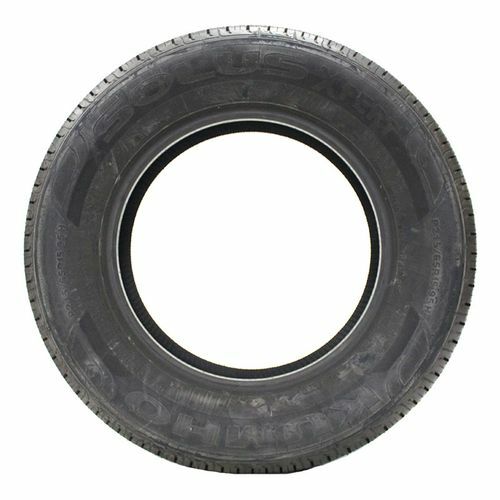 Multiple full-depth sipe design provides added edge density and improves wet performance throughout the life cycle of the tire. Center and shoulder blocks in lateral direction are aligned for optimum water draining and to prevent hydroplaning. Solid center rib continuously makes contact with the road surface to maximize handling and stability. 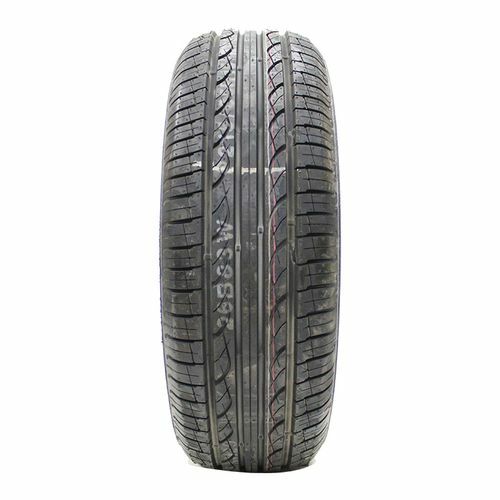 The unique tread design uses Kumho's ESCOT technology to ensure optimum contact pressure with the road to provide excellent all-season performance. 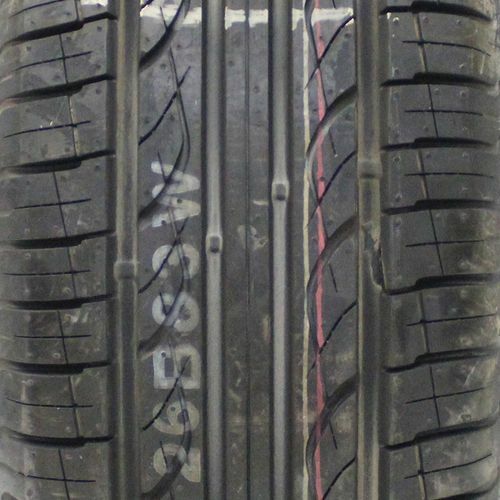 P195/60R-14 440AA 1,135 lbs 44 psi 10/32nds N/A 8" N/A 23"
Purchase includes the Kumho Solus Xpert tire only. The wheel rim shown in the picture is not included. Picture provided is a stock picture from the manufacturer and may or may not reflect the actual product being ordered. All Kumho Solus Xpert tires are continuously developing with manufactured improvements. With that said, Simple Tire and the manufacturers have the right to change these tire specifications at any time without notice or obligation. Please Note: Specifications of the Kumho Solus Xpert tires shown above are listed to be as accurate as possible based on the information provided to us by Kumho tires. Seems to a good tire overall so far. Only have a thousand miles or so on them but really satisfied with them. By submitting a review, each person received a sweepstakes entry. This is a Great tire .